On Friday, April 22nd, 2016 MALDEF, the nation’s leading Latino legal civil rights organization, filed suit against the Kern County, California Board of Supervisors, in the U.S. District Court for the Eastern District of California, for violating Section 2 of the federal Voting Rights Act of 1965. The suit, filed on behalf of Latino citizens of Kern County, challenges Kern County’s 2011 redistricting plan for unlawfully diluting the Latino vote and effectively preventing Latinos from meaningful participation in Board of Supervisors elections. In 2011, the Kern County Board of Supervisors adopted a new 5-district county supervisorial plan based on the 2010 U.S. Census data. The plan contains one district – District 5 – where Latinos constitute a majority of the eligible voters. 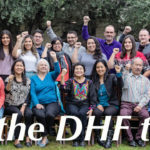 That district is currently represented by Leticia Perez, who was elected in 2012, and it is the only district that has regularly elected a Latino candidate in the last two decades. MALDEF contends that a fairly drawn plan should have included a second Latino majority district in northern Kern County. Instead, the 2011 redistricting plan divided a politically cohesive Latino community in the northern part of Kern County into two supervisorial districts, neither one of which has sufficient Latino population to enable Latino voters to elect a candidate of their choice. 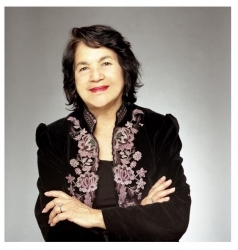 Although Latinos comprise 34% of Kern County’s citizen voting age population, the current districting plan prevents Latino voters from attaining representation on the Board in numbers that reflect their voting strength, and the underrepresentation of Latino-preferred candidates has persisted for decades. 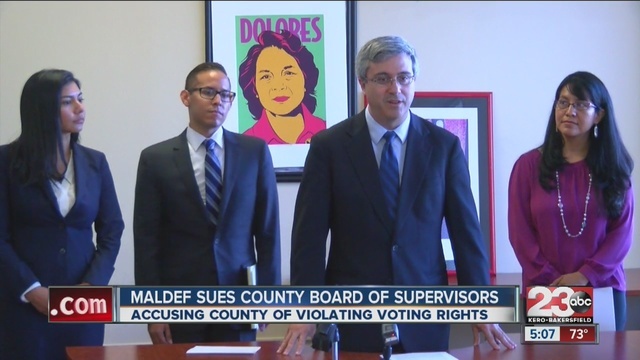 MALDEF and the Plaintiffs in the case seek an order requiring the County to redraw its supervisorial plan to reflect the growth of the County’s Latino population in a manner that provides all voters with an equal opportunity to elect candidates of choice.